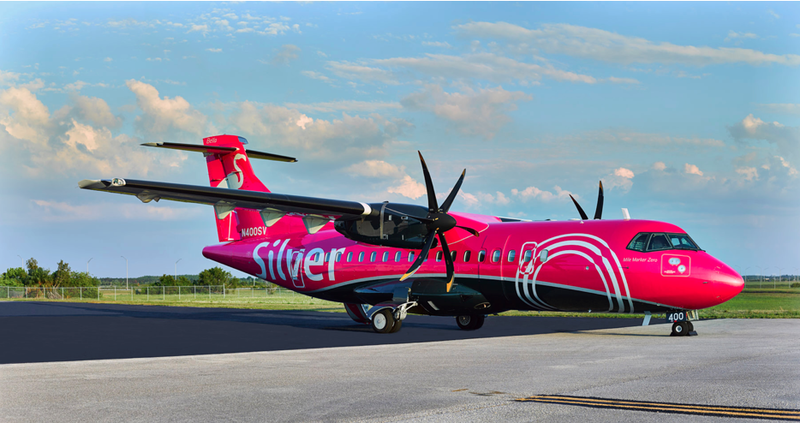 The boutique airline of Florida, Silver Airways has confirmed it wants to start a new direct daily nonstop service between Orlando International Airport (MCO) and Destin-Fort Walton Beach Airport (VPS) located at Eglin Air Force Base. 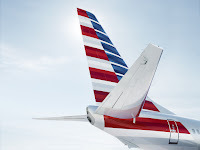 The carrier wants to start the flights on May 17th, 2019. 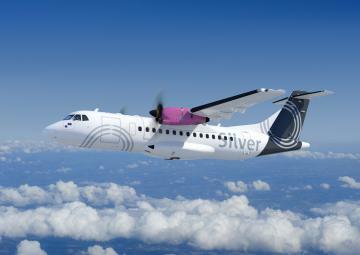 Silver provides more routes within Florida and between Florida and the Bahamas than any other airline and continues to expand its already extensive Florida/Bahamas network. The airline recently started daily nonstop service between Fort Lauderdale-Hollywood International Airport (FLL) and Daytona Beach International Airport (DAB), and this week is starting daily nonstop service between Fort Lauderdale-Hollywood International Airport (FLL) and Pensacola International Airport (PNS), as well as twice-weekly service between Fort Lauderdale-Hollywood International Airport (FLL) and New Bight Airport Cat Island, Bahamas (TBI).